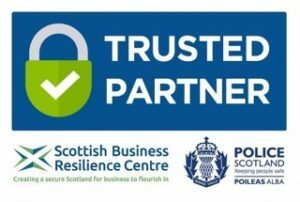 Has your business had its Cyber MOT? ID Cyber Solutions keeps you and your organisation at the forefront of learning technology based on decades of experience on real world engagements for leading global organisations. 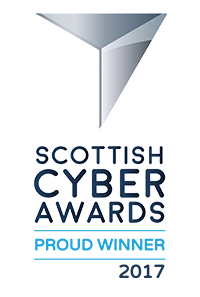 This is a Government backed Scheme that provides businesses small and large with clarity on good basic cyber security practice. 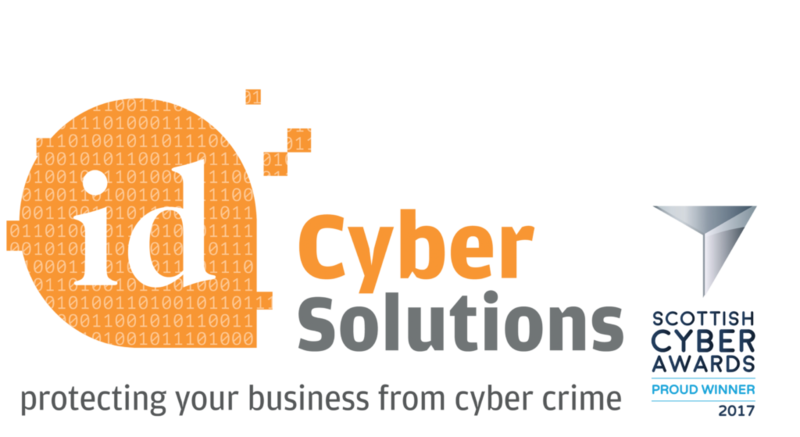 ID Cyber Solutions are one of the most established, award winning, most experienced providers of Cyber Essentials training and certification, proven to cost effectively increase your company’s cyber protection and customer reassurance with minimal disruption.